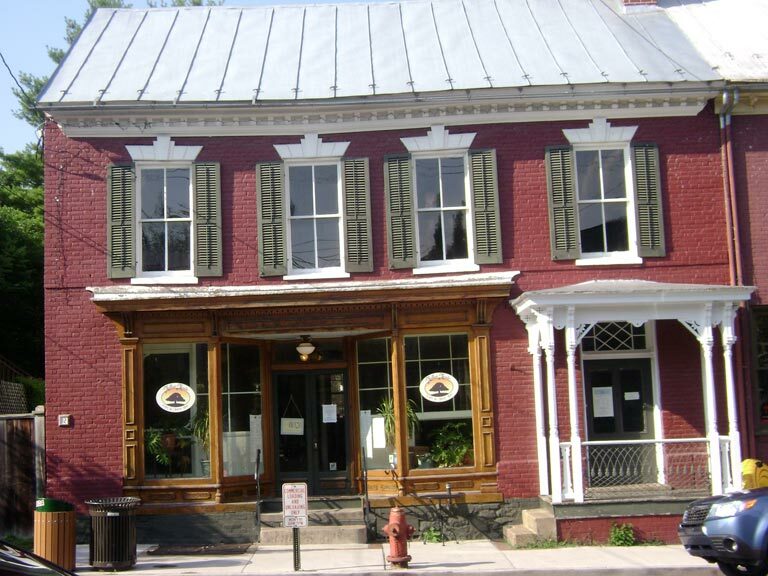 Shepherdstown, WV—Jala Yoga, the beautiful and inspiring yoga studio at Mellow Moods Cafe and Juice Bar, 117 West German Street, Shepherdstown, is offering several karma yoga events during the holiday season. In the spirit of giving, throughout November and December Jala will be collecting non-perishable food items to be given to needy families. Students who bring an item to Jala’s food pantry will get class for just $8, a significant discount off the usual $15 drop-in rate. Saturday, December 3 through Friday, December 9 is Jala’s designated seasonal Donation Week. All classes taught this week are by donation, and 100% of the donations collected will go towards adopting needy local families this holiday season. Donation Week will culminate with a special Friday night class team-taught by the Jala teaching staff and followed by a Holiday Potluck Party! All are welcome to take class and join in the festivities; attendees are asked to bring a dish to share (beverages will be provided).